The film presented below definitively lifted my spirits on this ever so grey morning. It was quite a random find in fact. I stumbled across it when searching Kathryn Marshalls page, the creator of this piece below. Before we even start I recommend you to check out a short she made a while back titled My Name is Robert, absolute genius. But since that one has masses of views, I decided to pick up this piece which in my opinion is just as creative. 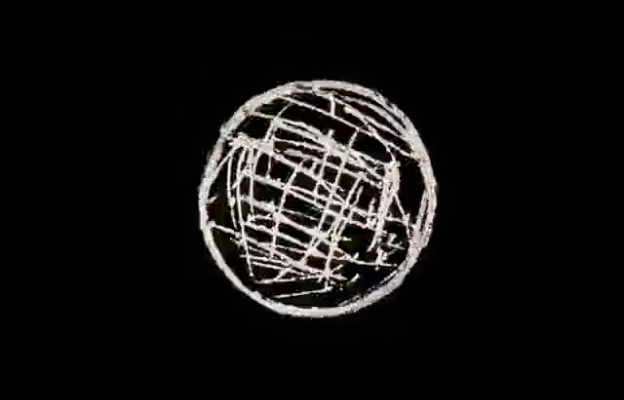 It’s a camera-less animation using the direct-on-film technique where 16mm film is painted on, scratched on, cut into, and drawn on. The animation is synced to the song “Triveni” by Gabriela y Rodrigo. I’m in awe of this, great stuff.